Company: Keep only with other moderatly agressive fish. Food: A carnivorous diet is appropriate for these fish. 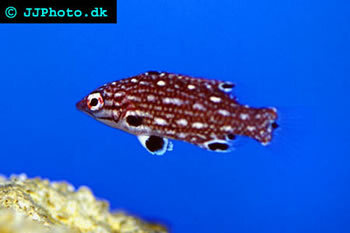 Mysis and Brine Shrimp either frozen or live along with a wide variety of other forzen foods can be offered these fish.